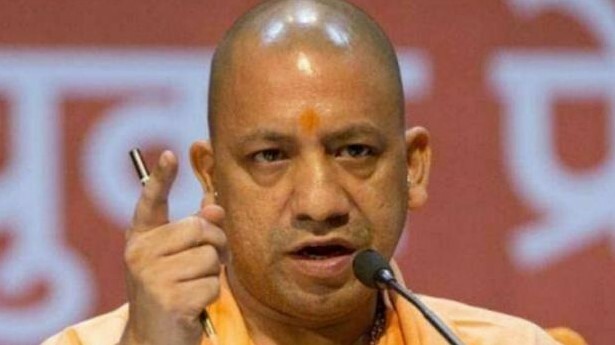 No One Else Can Build Ram Mandir Except BJP Says Yogi Adityanath: Uttar Pradesh Chief Minister Yogi Adityanath has once again made a statement on Ram temple issue. He said on Sunday that only the Bharatiya Janata Party can build a Ram temple in Ayodhya. Addressing the Kumbh in the UP capital, Lucknow, he said this. In his address, he also targeted Congress president Rahul Gandhi in gestures. They said, 'Some people misguide people by showing Janeu and tell their tribe. If someone builds Ram Mandir then we will do it. No one else will do it. ' During his speeches, the RSS and BJP workers kept shouting 'Votes will go to him who will make the mandir'. After the defeat in the three Assembly elections, the statement of CM Yogi has come on the temple issue. The BJP had to face defeat in Rajasthan, Chhattisgarh and Madhya Pradesh. Explain that RSS and Vishwa Hindu Parishad are constantly pressurizing the BJP to bring an ordinance or construct a Ram temple on the disputed land in Ayodhya through the assembly. In this way, many statements are being extracted from this statement of CM.